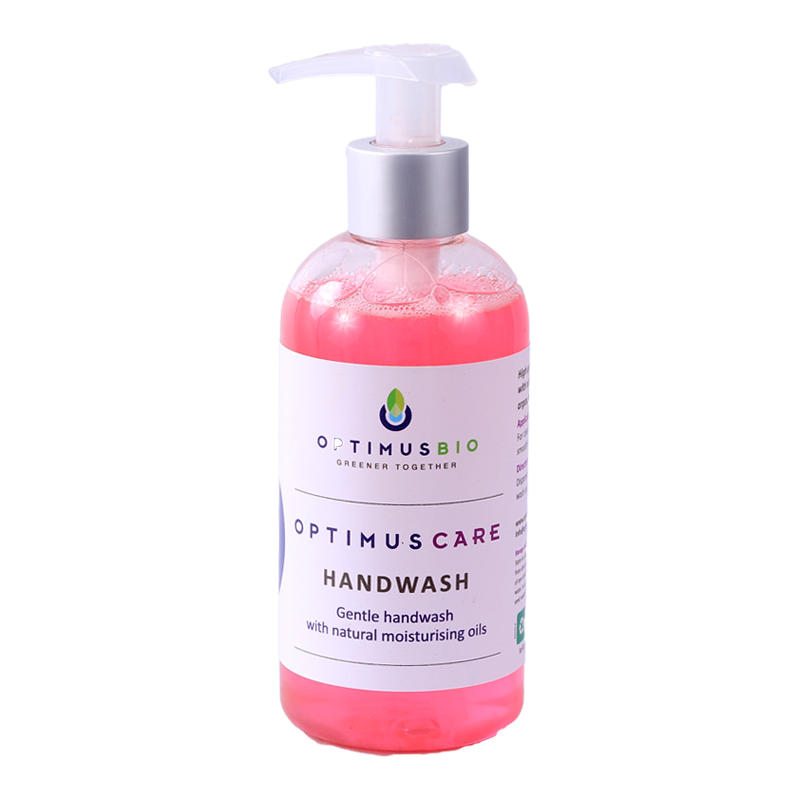 Optimus Care Handwash is a high quality biodegradable handwash with natural moisturising glycerine, argan, moringa and vitamin E oils that gently cleans and moisturises hands. 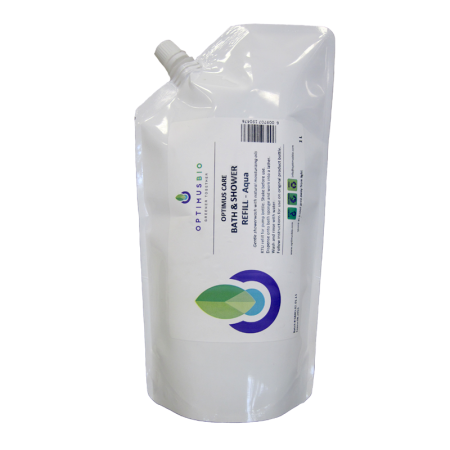 A biodegradable biological hand wash liquid. 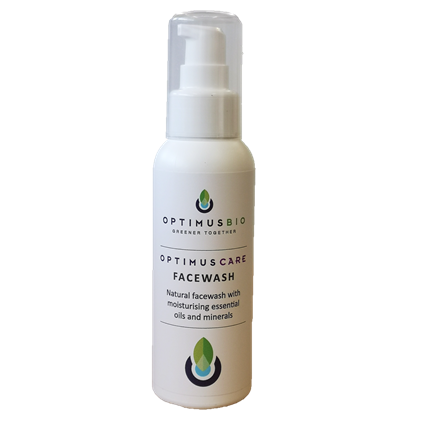 Dispense onto hands then wash and rinse with water.